Odette Brown has lived her whole life on the fringes of a small country town. After her daughter disappeared and left her with her granddaughter Sissy to raise on her own, Odette has managed to stay under the radar of the welfare authorities who are removing fair-skinned Aboriginal children from their families. When a new policeman arrives in town, determined to enforce the law, Odette must risk everything to save Sissy and protect everything she loves. 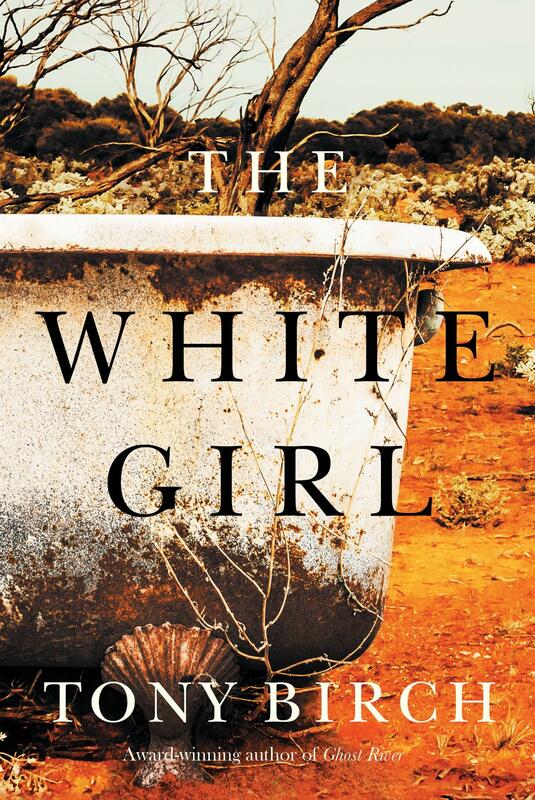 In The White Girl, Miles-Franklin-shortlisted author Tony Birch shines a spotlight on the 1960s and the devastating government policy of taking Indigenous children from their families. Order online and we’ll ship when available ( 4 June 2019).